Improving the world one learner at a time. 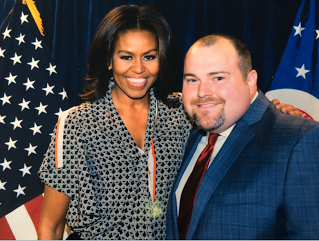 Meeting with U.S. First Lady Michelle Obama during her "Reach Higher Campaign" to promote post-secondary education. LeBron James and I presenting to a local 4th a scholarship. 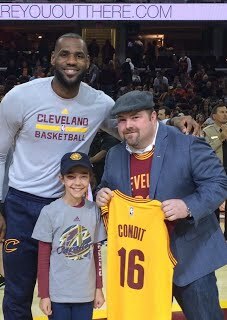 Dr. Maguth coordinates a university-based mentorship initiative with the LeBron James Family Foundation. ​Awarded the "Rising Buckeye Award" by the Ohio State Alumni Association for making an astounding impact and in the community. 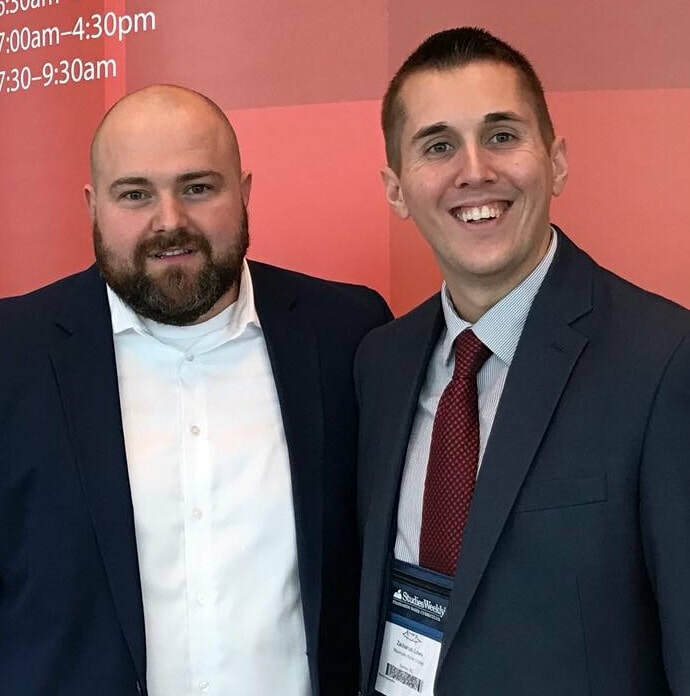 Dr. Maguth is awarded “Best Research Paper” by the International Assembly of the National Council for the Social Studies at the 98th Annual Conference of the National Council for the Social Studies in Chicago, Illinois. Visiting Faculty Scholar at Henan University (Kaifeng, People's Republic of China) to lead workshops that promote global perspectives and inquiry. Dr. Maguth is selected as one of six national, inaugural faculty fellows on the Holocaust by the International March of the Living. Summer 2017 visit to Auschwitz II- Birkena Death Camp (Poland). 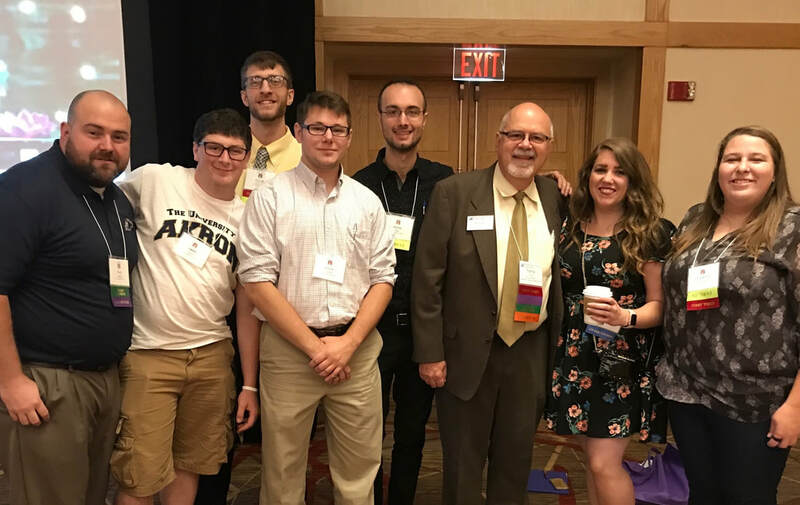 University of Akron Social Studies Majors and Dr. Maguth meeting with NCSS Past-President Mr. Terry Cherry at the 2017 OCSS Conference in Cincinnati. Leading a multi-million dollar community-based mentorship initiative targeting at-risk youth in the greater Akron community.